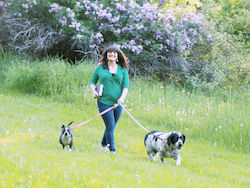 Right next to books and my dogs, one of the biggest loves in my life is music. 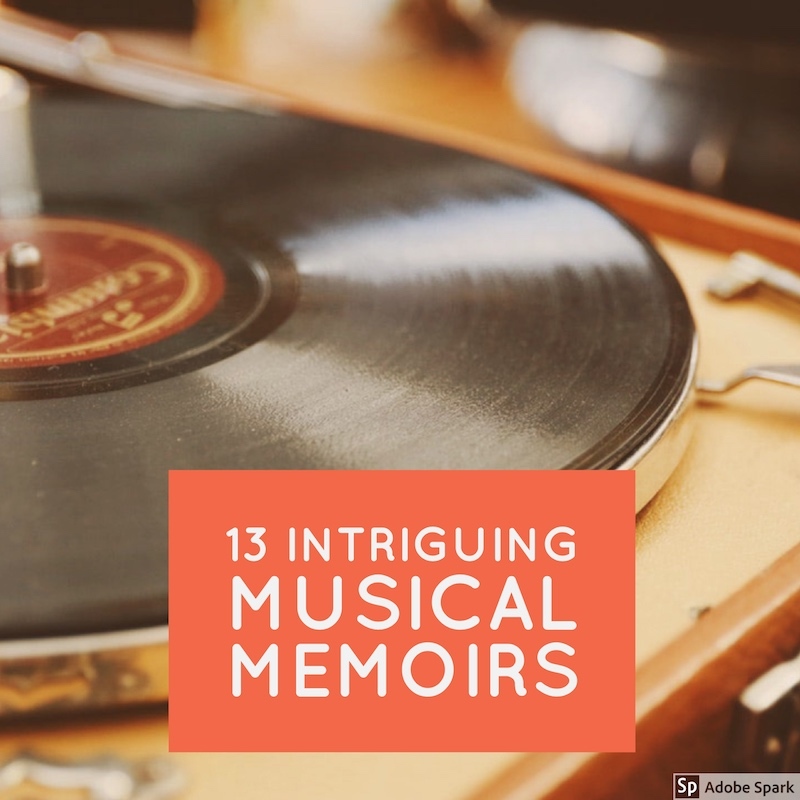 I was listening to music before I could read, and the majority of positive memories I have regarding my mother are musical. I’ll confess I don’t consider myself a die-hard fan of all of these musicians. However, the music they have created has played a significant role in my life at some point. 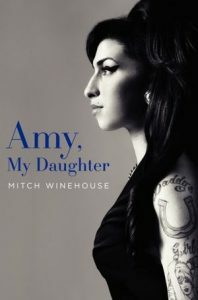 And while I probably won’t get to all of these memoirs, they’ll remain on my TBR because their stories are of interest to me because of their role in the music world at large. The Rolling Stones are my mother’s all time favorite band, and Mick Jagger is still her number one celebrity crush. The Stones, as we lovingly refer to them in my family, were an integral part of my musical upbringing. I still believe they’ve created some of the greater rock songs of all time. 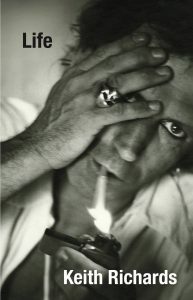 While I never picked up on my mother’s adoration of Mick, I’ve been fascinated by Keith Richards although not in the same way! He’s just out there doing his thing. While I have a nice hardcover of this book, I haven’t gotten to it yet and I’m more interested in listening to the audio book because it’s narrated by Johnny Depp! 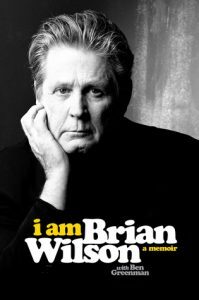 A co-founding member of the Beach Boys, Brian Wilson created some of the most groundbreaking and timeless pop music ever. Derailed by mental illness, drug use, and the shifting fortunes of the band, Wilson returned to the music world surviving and eventually thriving. I’m interested in learning the origins of some of the greatest songs in pop-music history as well as hearing Wilson’s story of success, struggle, and return to success. 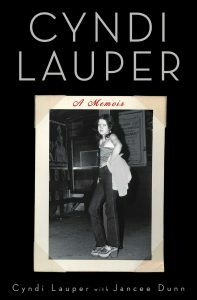 Being a young girl in the 1980’s would have been a completely different experience without Cindy Lauper. I’ve shown my 12 year old niece Lauper’s music videos, and explain how important they are in pop music history, but I’m afraid it’s lost on her. While I can say I’ve spent a lot of time loving Cyndi, I don’t know much about her life and I’m eager to read about. I’ve had this one on my TBR for a long time, and was excited to find a hardcover of it at a recent library book sale. You may not recognize the name, but I bet you would recognize his voice! Formerly the lead singer of Soul Coughing, Doughty left his band at the height of their success, has battled addiction, and transformed into an acoustic solo artist. Here he tells the story of his band’s rise and fall, his darkly comical life of addiction, and his journey to and life in recovery. 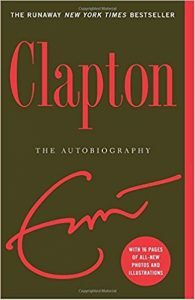 I was well versed on Eric Clapton’s music through my mother musical education when I was younger, however I came to love him on my own in the 90’s when he did MTV Unplugged (that’s still one of my favorite “albums” ever.) I can only imagine the vast terrain his memoir would cover, and it’s emotional power. 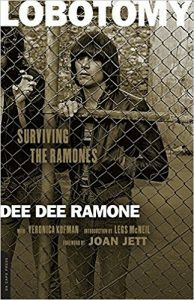 Despite having them to thank for my name, I don’t know a whole lot about the history of the Ramone bothers. In fact, it was only within the last decade or so that I learned Ramone was not actually their last name! I appreciate the role Pharrell has played in keeping the current pop culture positive and fun. This is more of a coffee table book than a traditional memoir, and I find that to be a fitting format for the life story of such an artistic human. 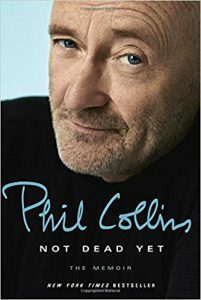 While I don’t know much about Phil Collins besides his epic songwriting ability, I’ve always imagined he has a great sense of humor. 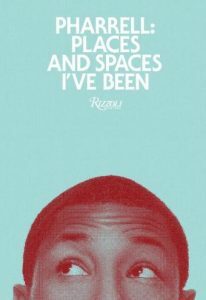 When I first saw the title of his memoir, I felt it was a perfect fit for my vision of him! I look forward to hearing his stories behind his songs as well as learning about his life. This one has been on my TBR for a long time, mostly out of curiosity. 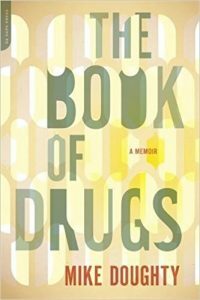 My understanding is that it’s a truly unique book. 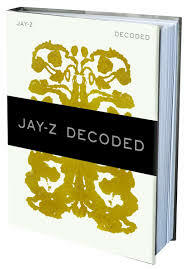 A collection of Jay Z’s lyrics with their meanings come together to tell the story not only of Jay Z’s life, but of an entire culture. 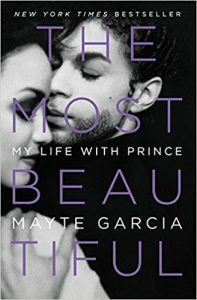 Written by Prince’s first wife, and published on the one year anniversary of his death, this memoir has drawn a lot of criticism. Many Prince fans, knowing how private the superstar was, believe he would have been opposed to it. However, many reviews stress how lovingly it is written and say it does justice to the Purple One, and the life he had with Garcia. Growing up in the 80’s I have sung many a Pat Benatar song into the handle of a hairbrush. She was prominent in my adolescence, but I don’t know much about her. I also love this title. 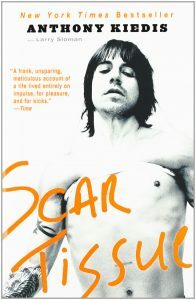 I’m a big Red Hot Cili Peppers fan, and have always been especially impressed with their frontman, Kiedis. He strikes me as different than many other rockers in his position and I’ve enjoyed watching this band progress over the years. I’m curious to learn more about his life and backstory of the band. 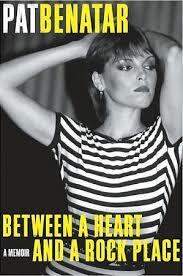 That Pat Benatar has the best title!!! Genius! I would agree with all of these!